A package manager (conda, apt, yum, MacPorts, etc) should generally be your first stop for installing Toyplot - it will make it easy to install Toyplot and its dependencies, keep them up-to-date, and even (gasp!) uninstall them cleanly. If your package manager doesn’t support Toyplot yet, drop them a line and let them know you’d like them to add it! If you’re new to Python or unsure where to start, we strongly recommend taking a look at Anaconda, which the Toyplot developers use during their day-to-day work. 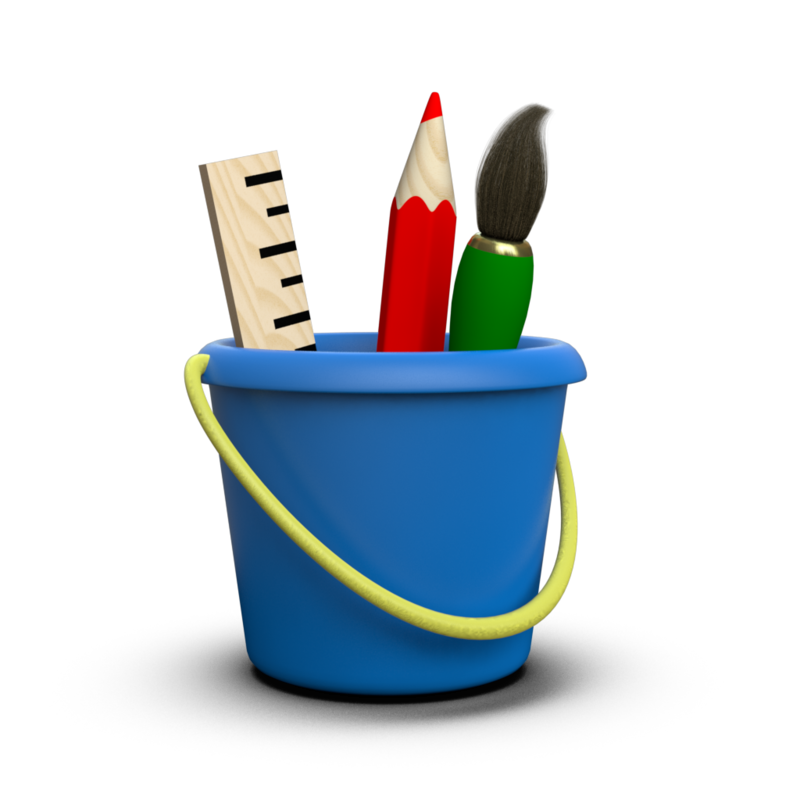 … following that, you’ll be able to use all of Toyplot’s features, and export figures to all of Toyplot’s preferred file formats, including HTML, SVG, and PDF. For export to other formats like PNG or MP4, you’ll have to install additional resources listed in the Dependencies section of the manual. The setup script installs Toyplot’s required dependencies and copies Toyplot into your Python site-packages directory, ready to go. Once again, export to other formats like PNG or MP4, wil require additional resources listed in Dependencies.